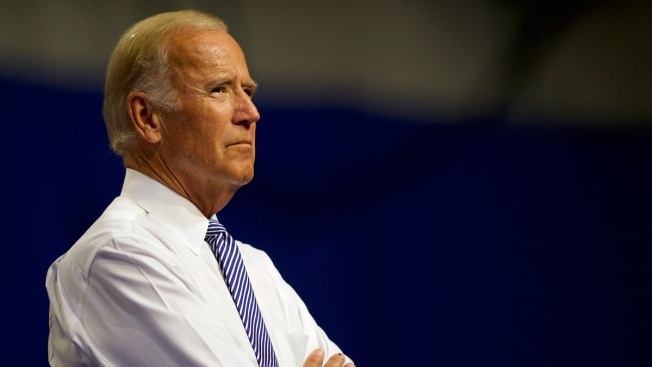 Biden has not yet ruled out another run for president. Former Vice President Joe Biden has been one of the most active Democratic surrogates in 2017 and 2018, and his advisers are hard at work on plans for a busy campaign schedule this fall that could have him appearing at as many as a dozen events each week. At the same time, he and a trusted inner circle have quietly been engaging a wider network of political allies to sketch the outlines of what a Biden 2020 candidacy might look like should he decide to run, multiple sources who have participated in the discussions tell NBC News.